Baby, it's cold outside! I know that winter doesn't technically arrive until next week but try telling that to my skin. As far as I'm concerned, my winter skin is already here due to our temps in the low 20's and teens and our single digit morning wind chills. Cold wind can do a number on your skin, let me tell you! Here in the Miniapple, (that's Minneapolis for those who don't know) it gets super cold and us Minnesotans need extra help caring for our dry skin. It seems like I'm always applying moisturizers, creams, and lip balms during the cold, dry, winter months. I really have to be careful about the soap and body wash that I use on my skin and usually have to switch up my skin care regimen just a tad to help with my dry itchy skin. Olay wanted to help a sister out and sent over Olay Moisture Ribbons Plus to try and encouraged me to take the Winter Skin challenge. 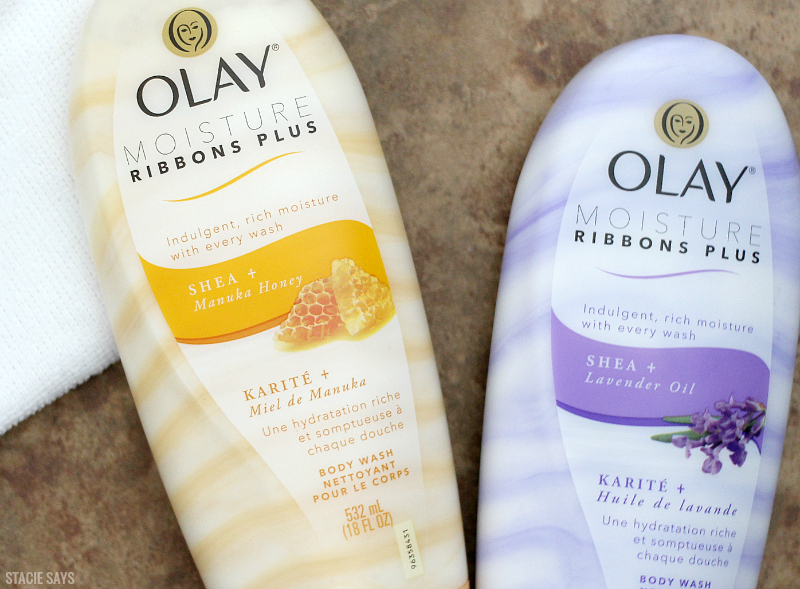 Olay Moisture Ribbons Plus has just what my dry skin needs to stay moisturized and hydrated. Olay Moisture Ribbons has a unique formula to help combat the harsh effects of old man winter. Olay Moisture Ribbons Plus has two ribbons that are made up of cleansers and moisturizers that help your skin to feel softer and more moisturized. You don't want to use a whole lot but leave me a little goes a long way and there's a rich lather that I love. 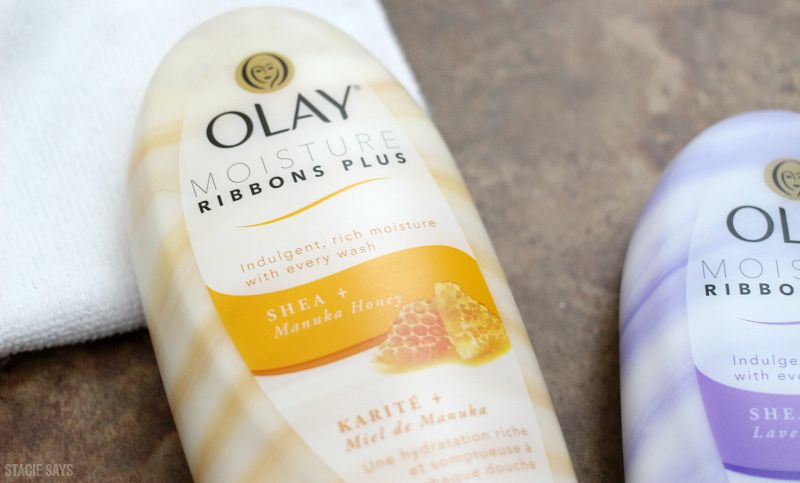 After just one use, Olay Moisture Ribbons Plus moisturizing body wash provides a luxurious moisture for soft skin. See the two ribbons? 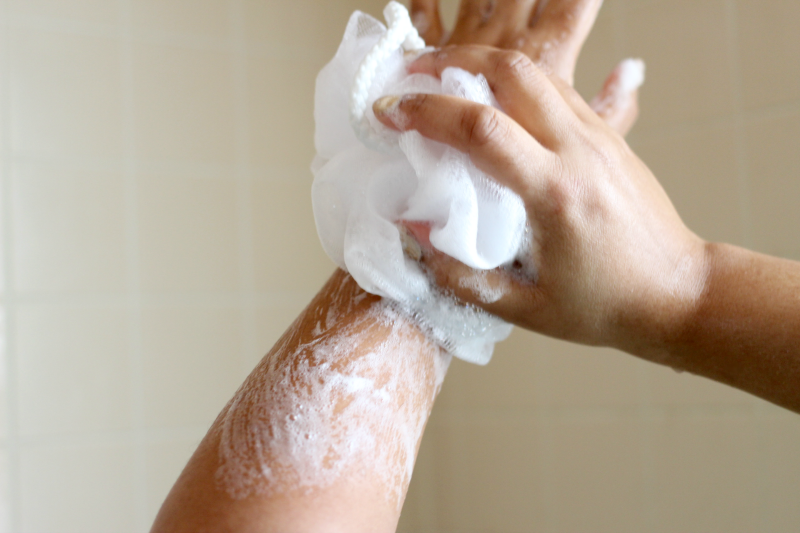 The special formula wraps your body in a rich lather that cleanses and moisturizes at the same time. That's just what my dry, tight skin needs. This moisturizing body wash felt nice and creamy going on. The thick formula provides a rich lather and a little bit goes a long way. Trust me. 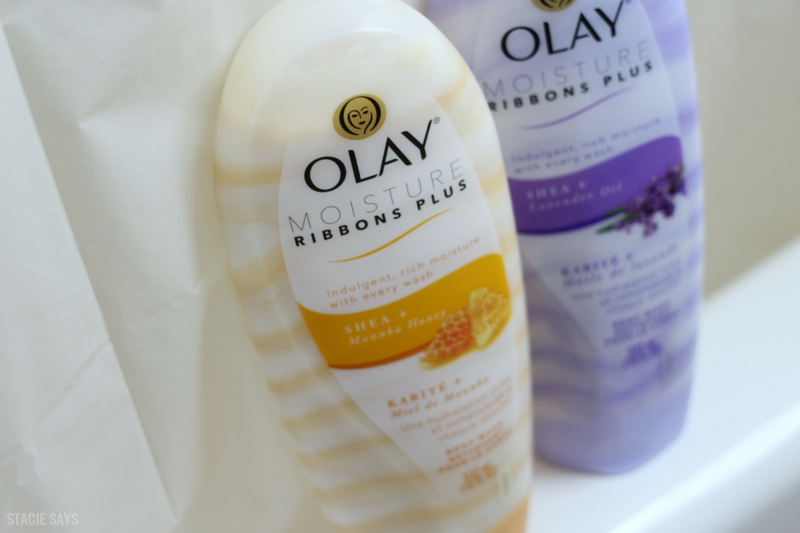 I'm glad I tried Olay Moisture Ribbons Plus and I can't wait to see and feel the difference this winter! 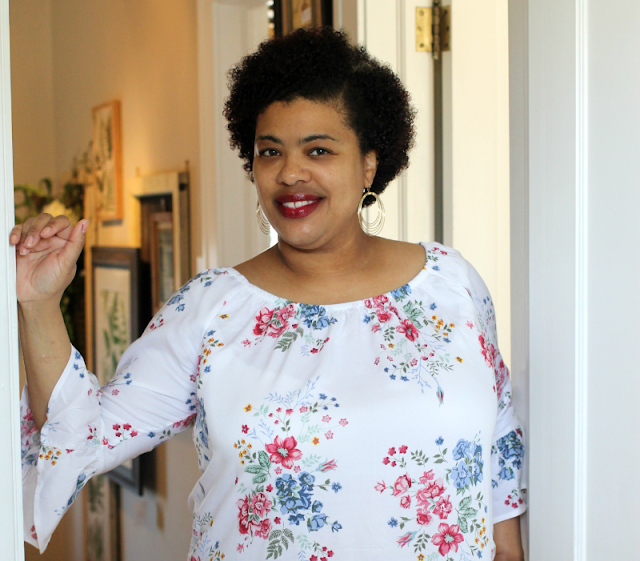 Won't you join me in the winter skin challenge? Come back and let me know how your skin feels! Just started using the Olay soap after being a Dove girl for so long, thanks for the update on the body wash. I prefer body washed over soap, so I'll be trying this out. I love Olay body products. They work really well on my skin and you're right, a little does go a long way. I'm in! I'm definitely trying to combat dry skin. I'm in Miami so we don't have winter, but my skin is naturally dry year round. These seem divine and I love Olay products! I need to try these! I love Olay products!!! Especially the Ribbons...Im sure these smell great! I cant wait until I see a sale on them I will be stocking up! I'm always down for Olay products. They work! Will definitely check out the ribbon line. The ribbons are the key! Our skin needs so much moisture in general, but definitely more in the winter season! 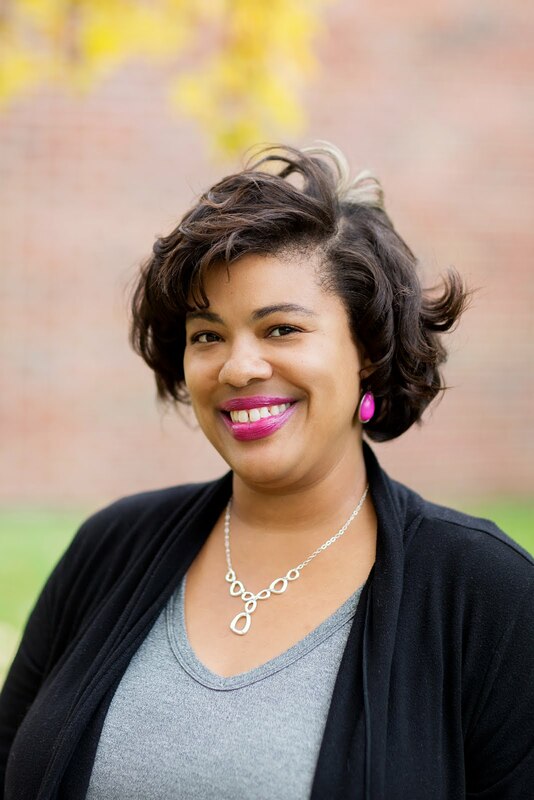 My skin DRINKS moisture, so I'm all interested in getting more! I've known about Olay since I was a little girl and my Granny used it for her face. I love Olay products. I always look for coupons and ways to save since I buy so much. This sounds so soothing and relaxing. My dry skin showed up long before winter did. Honey is my go to scent so I know I would love this. I like the way the Olay body gel lathers. Olay has always been a go-to brand of mine. I love Olay but I haven't tried this yet. I picked it up over the weekend and looking forward to trying it out. I love me some Olay. My grandmother would use their creams back in the days, and it works so good on our skin.